RAJ LIFTERS Pvt Ltd. is among the leading and fastest growing companies in the business of Crane Rental Services. Backed with Three Decades of our wide and comprehensive experience in practically all types of Infrastructure Projects, our clients get highly reliable equipment powered by the Raj Lifters’ expert, efficient and dedicated service. With our continually upgraded fleet our cranes reach the ever-increasing heights of customers’ expectations. Apart from a large fleet and variety of cranes ranging from 20 Ton to 260 Ton, we also offer services of a modern & large fleet of Man Lifts comprising of latest models of Boom Lifts and Scissor Lifts to provide comprehensive service to our clients’ lifting needs and also for working at heights. Steel Plants, Cement Plants and other Heavy Industries. It is our endeavour to have a well organised crane rental business with high standards of quality, safety, services at optimum costs and ethical business practices to help in the proper implementation of the infrastructure projects by providing complete lifting solutions with our fleet of mobile cranes, lift engineering, rigging and other value-added services and giving our best overall services which result in mutually satisfying, cordial and long lasting relations with clients. We are committed to providing a comprehensive mix of safe, reliable and quality crane services to support and complement our customers’ operations and offer an enriching career to our staff. Our staffs are a composite and integral part of our business and their well-being & growth also gets equal importance in our growth story. We ensure they have Safe & comfortable working conditions. We ensure and comply with the norms as per the law besides giving additional facilities to ensure their futures. 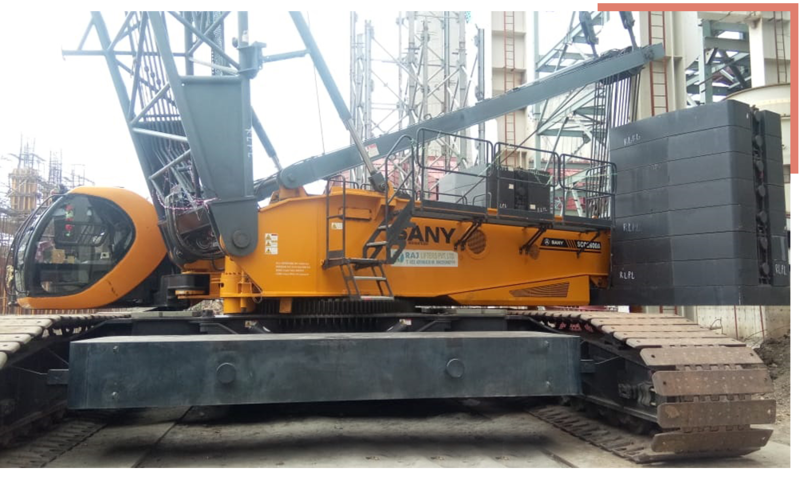 Since cranes are sophisticated machinery and due to their sheer size and power need well trained and experienced crew, we augment our staff’s potential with regular training programmes as well as proper updates on safety procedures to be followed by them. We instil a sense of commitment in them so that they integrate well with all the personnel on site and their performance satisfies the client. 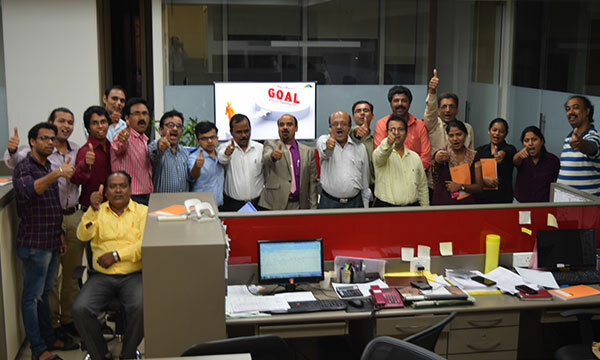 our mission is to enable our clients to achieve their goals. Raj Lifters Private Limited is today, a renowned company in the field of crane hiring in India. Starting as an inexperienced Novice, we have grown steadily over past 30 years in terms of our fleet, quality of service and the knowledge of crane working.